Would you like to have a time machine? Where would you go? What would you like to see and do? 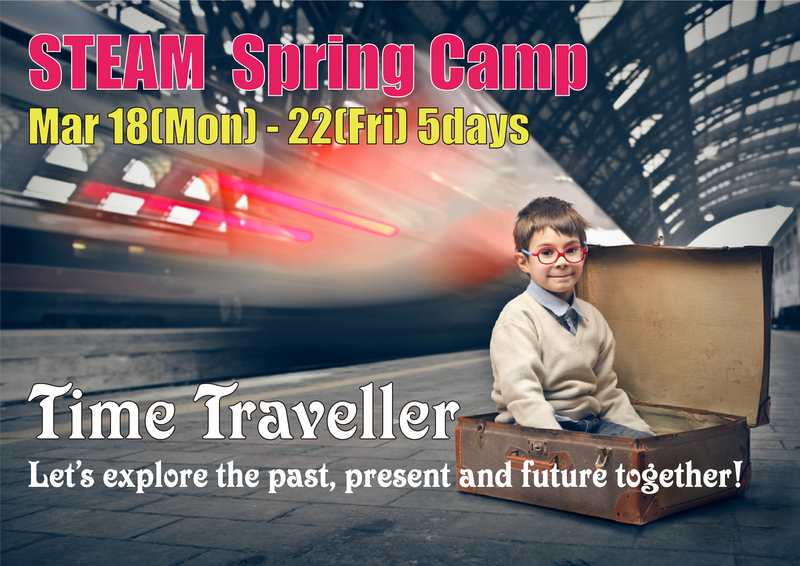 For Spring Camp 2019 we do have a time machine! Come with us on an amazing journey to a different time and place each day! Learn about the past, present and future through games and crafts. 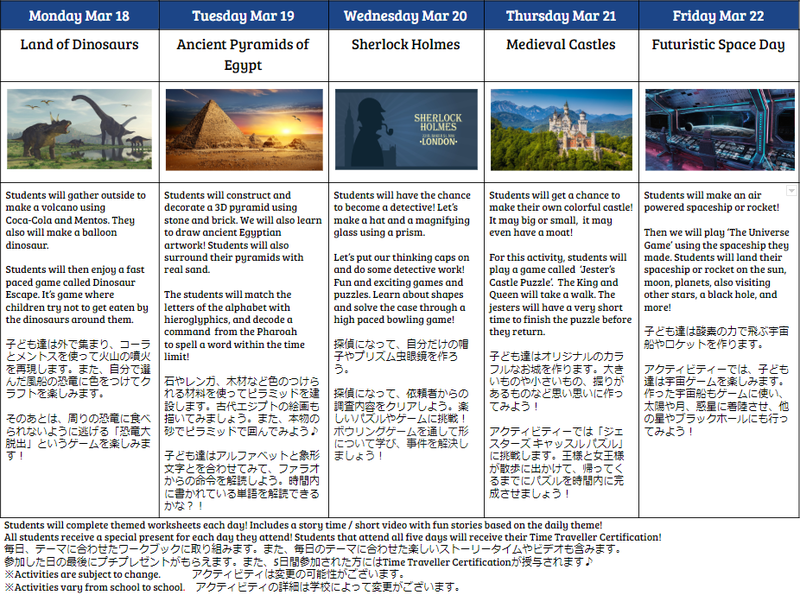 Including hands-on STEAM activities that give exciting opportunities to experience life in another time and place! Please put your child’s name on all their belongings. Drink (water bottle), spoon, fork and/or chopsticks, room shoes, extra clothes, a hand towel, plastic bags for dirty clothes. <For food-allergic students > Please bring your own lunch. We can’t accept the student who need the Epinephrine auto-injector because our school policy is changed. -The school bus takes the regular school routes and we don’t have any drop-off bus service after the full-day course. -The deadline to apply for bus service is Monday, March 4. Please contact us to get more detailed information. 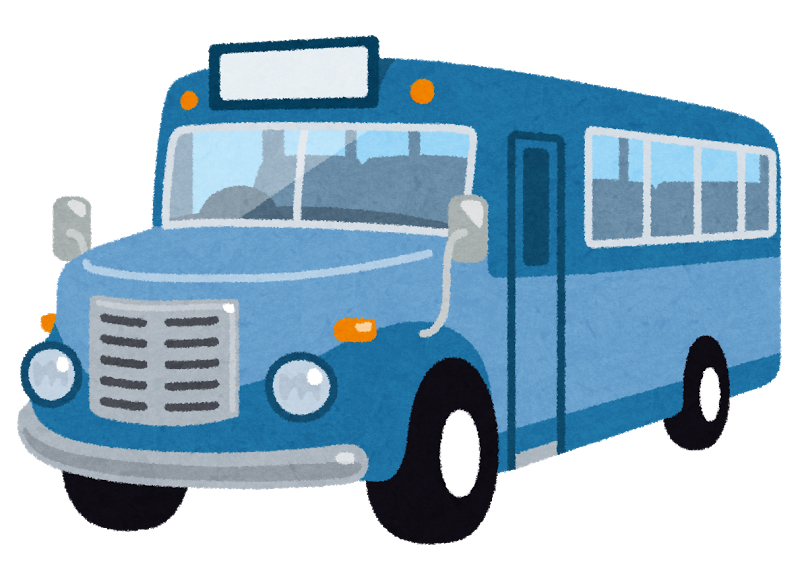 -<For non-member> For safety reasons, School bus service is not possible for Preschool students. *Important notice: Students who use the bus service from 15:45 will be classes as extended childcare students from 14:00-15:45. The extension fee of 2,400 yen is required. Please complete apply by Monday, March 11. The bank transfer for the fee will be made on Wednesday, March 27. Please complete apply and payment by Monday, March 11. *It isn’t possible to make changes after the closing date. *Please burden bank transfer at your expense. *Please insert “school name + SC” before your name when you make the bank transfer. *It isn’t possible to change the course after due. · A reservation is required for class observations and school tours. Please contact our school ‘s receptionists in advance to arrange these visits. · As administering medication to our students is defined as a “medical practice” under Japanese law, teachers and school staff are not able to give medicine to our students. Therefore, in principle, we are supposed not to keep any kinds of medicine at the school. · If you are an overseas resident, please ensure your children are covered by overseas travel insurance. If your child / children do not have overseas travel insurance and your child / children are sick or injured during our STEAM Spring Camp, you will be responsible for your child / children’s medical expenses.